So much goes into smooth home management. 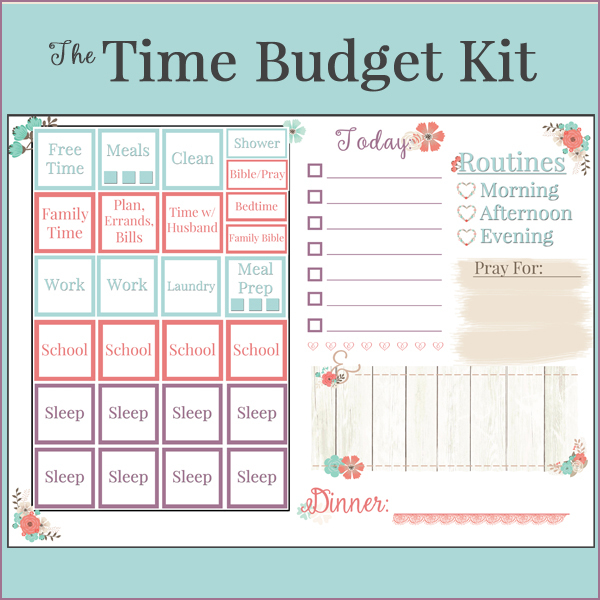 From motivating yourself to get out of bed at a decent time each morning to figuring out which tasks and activities to work on each day, managing your home takes dedication and skill. 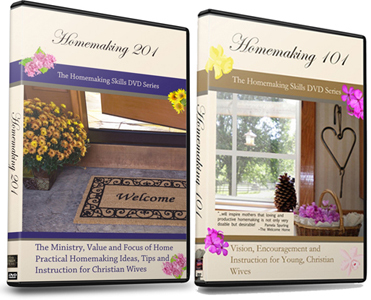 And this podcast covers a variety of topics all relevant to the Christian homemaker! 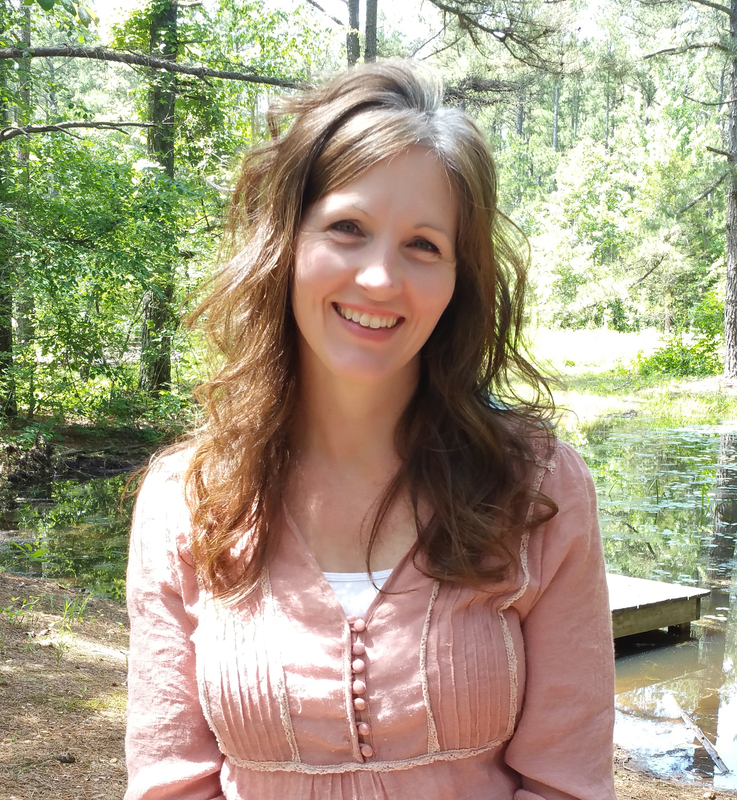 My conversation today is with Melissa Horton; wife, mother and homemaker. 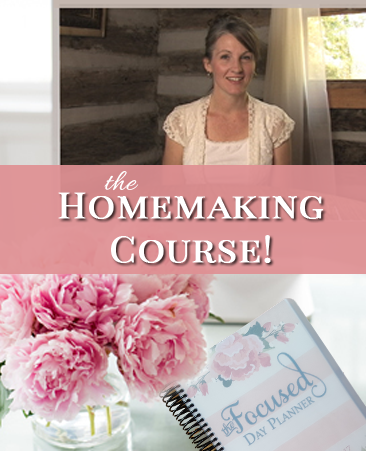 Melissa will encourage with her heart for the LORD and her family and home as we discuss a variety of homemaking and Biblical womanhood topics. You can see a detailed bullet list below of the specifics of the conversation. Pour another cup of coffee or tea and be encouraged for the next 30 minutes. And, please do leave a (5 star ) rating on iTunes, that is how other homemakers will find this podcast.